See yourself as never before! 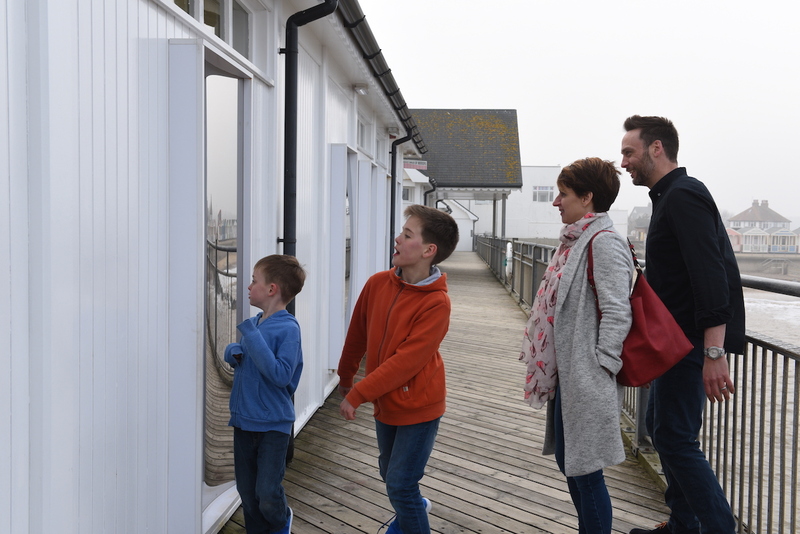 Short and fat, tall and thin, or even on the wonk … the Wacky Walk of Mirrors sets our visitors into gales of laughter when their reflections change and distort into the craziest shapes as they walk beside the wall. You’ll soon see who’s got the weirdest gait, the funniest face, the silliest grin, the wobbliest legs, the longest head – and the loudest laugh!